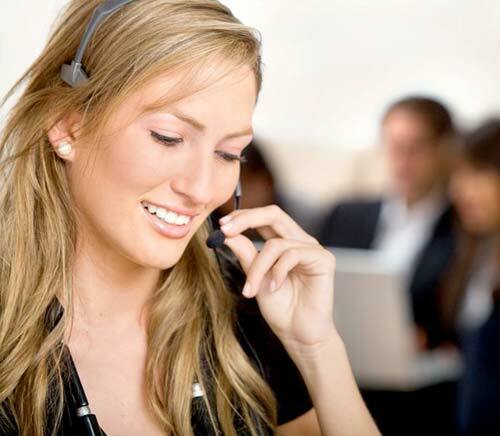 Watling Replacement Windows are leading Conservatory suppliers and installers in Nuneaton, Hinckley, Bedworth, Warwickshire in the West Midlands. 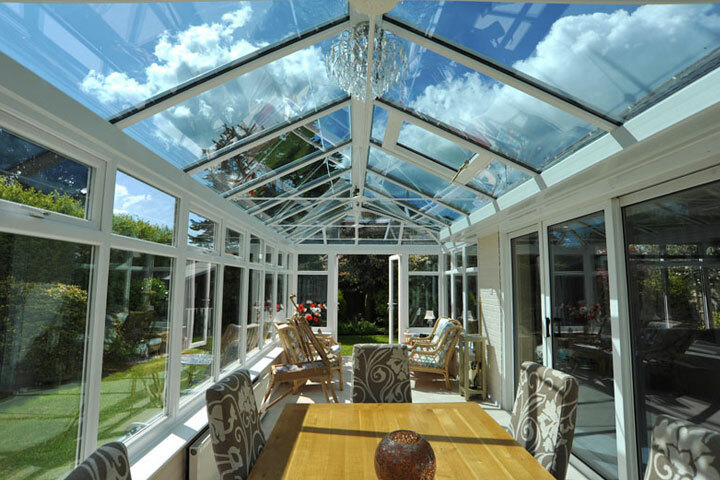 Our high performance range of efficient Conservatories and Orangeries will leave you spoilt for choice. Each is finished to exceptional standards and installed by friendly and skilled professionals to achieve nothing less than perfection. 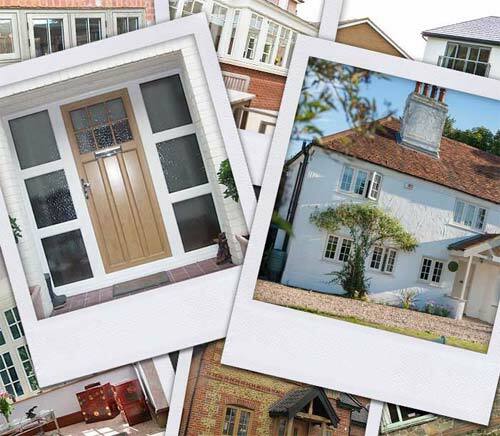 From traditional to contemporary, woodgrained or coloured, small or large, Watling Replacement Windows conservatories are tailored made to suit your budget and requirements, you will be amazed at how much a 'Choices' conservatory will transform your home. 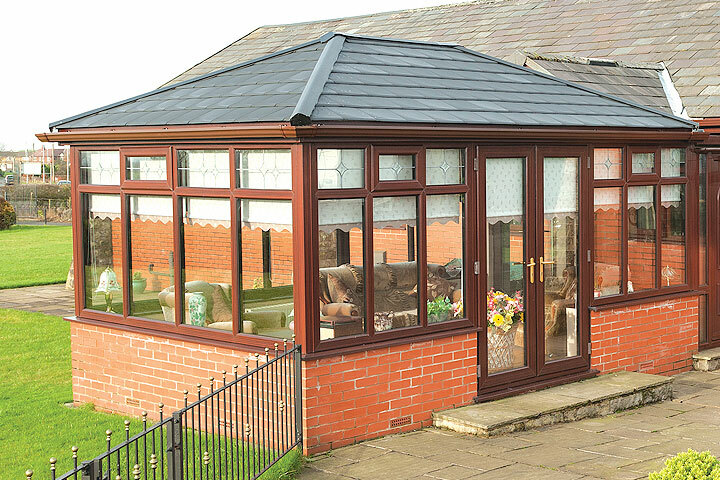 From an Edwardian Conservatory to Victorian Conservatory, P-Shaped, Lean-To and Bespoke Conservatories, or even a Timber Alternative Orangery, however you intend to use your Garden Room Watling Replacement Windows has a Conservatory that will suit your needs. 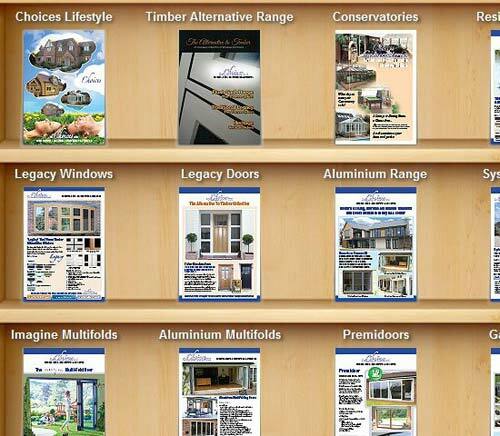 Watling Replacement Windows Conservatories are available in vast range of Woodgrains and Colours. With upgrades from Enhanced Glazed Roofs, Self Cleaning Glass to handles and hinges means you can have a Conservatory or Orangery tailored to suit your requirements. Conservatories from Watling Replacement Windows are available in a range of styles and colour finishes to suit all requirements. 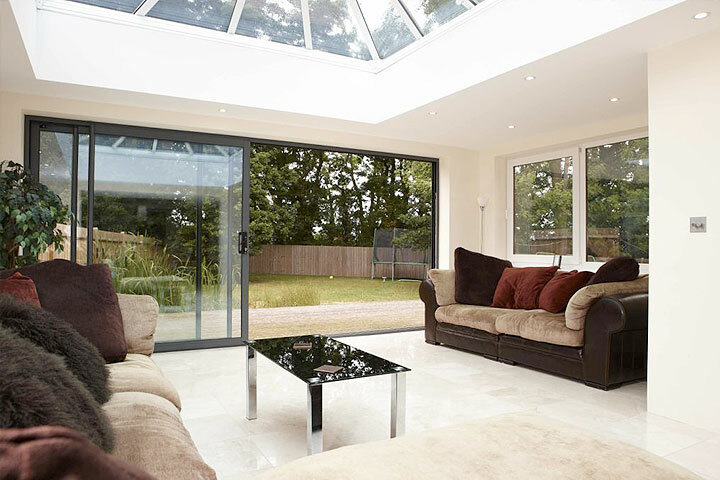 Orangeries in a vast range of styles and colour finishes to suit all requirements from Watling Replacement Windows. Garden Rooms from Watling Replacement Windows are available in a vast range of styles and colours to suit all requirements.